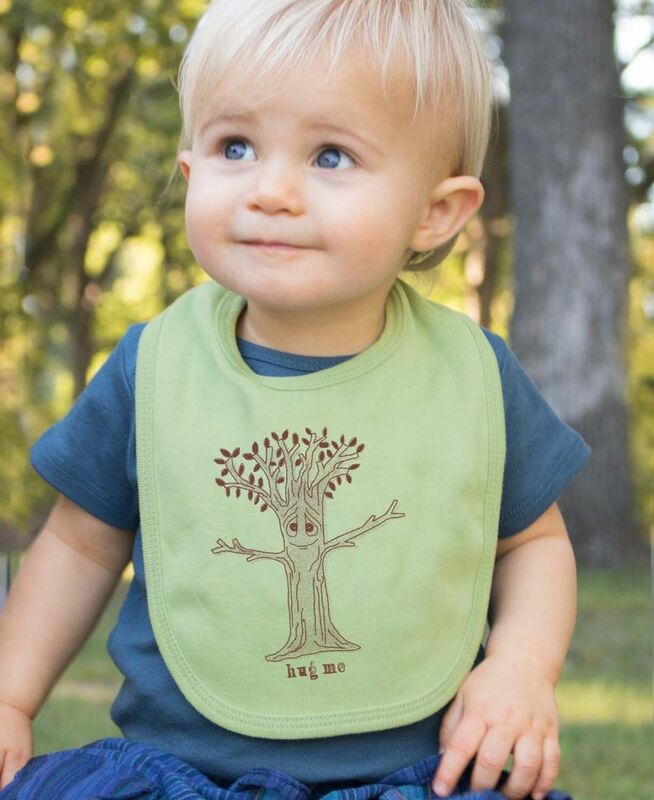 Our classic, hand-drawn ‘Hug me’ tree design screen printed on an organic baby bib. You won’t be able to resist this message! This light grey cardigan features a hand drawn sacred pine design, a flattering asymmetrical hemline and thumbholes at the cuff. 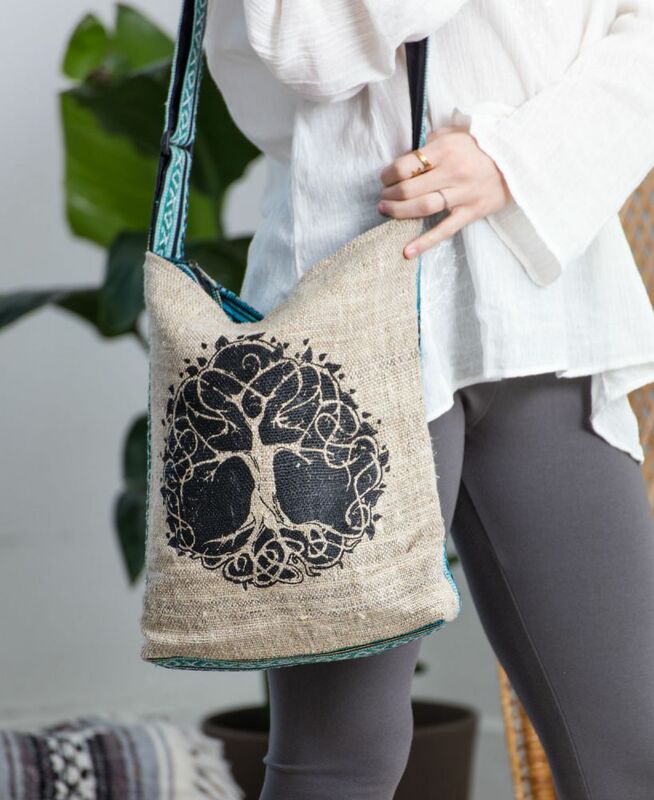 Made from Hemp, this Tree of Life Bag is perfect for your nature loving friend! 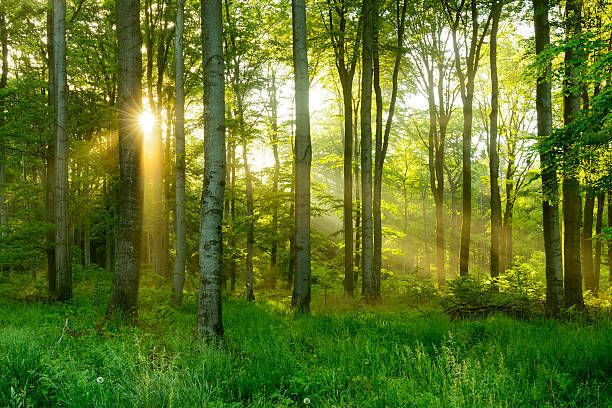 Give the true gift of trees and plant a tree in someone’s name for any special occasion at a living tribute.. 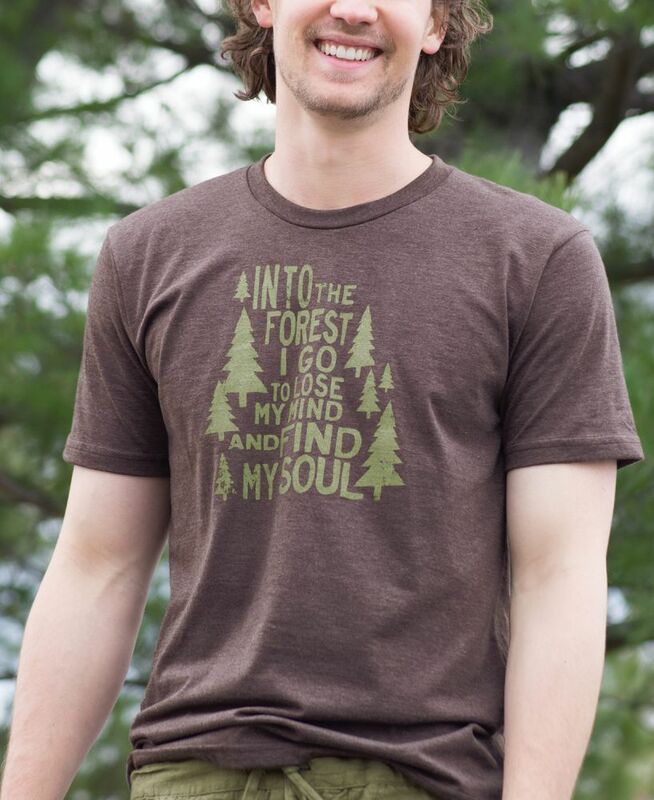 Into the forest I go to lose my mind and find my soul: there are a few versions of this forest t-shirt and sticker available for all you treehuggers out there. 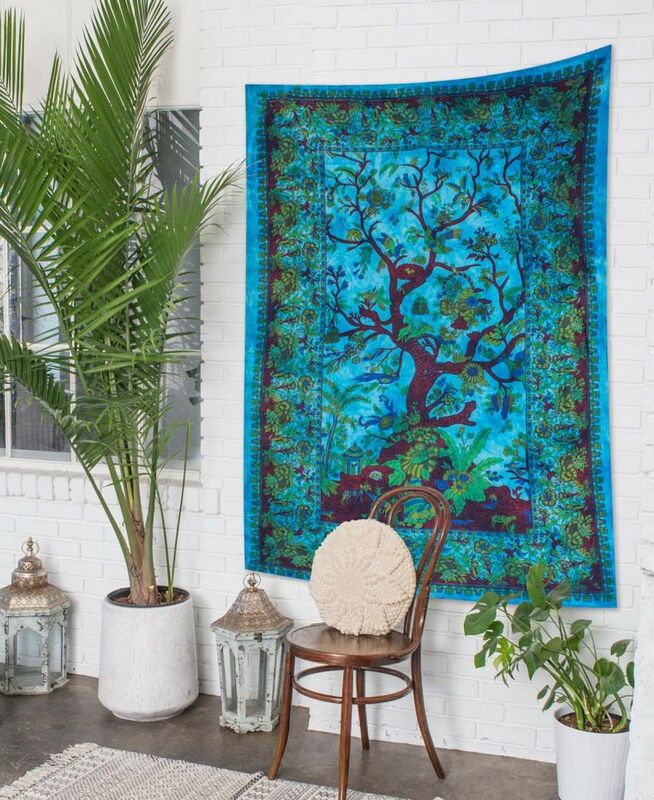 The Tree of Life Tapestry – use it as a bedspread, a throw blanket, a tablecloth, a wall hanging, a window cover, or to sit on for a picnic under the nearest tree (of course). 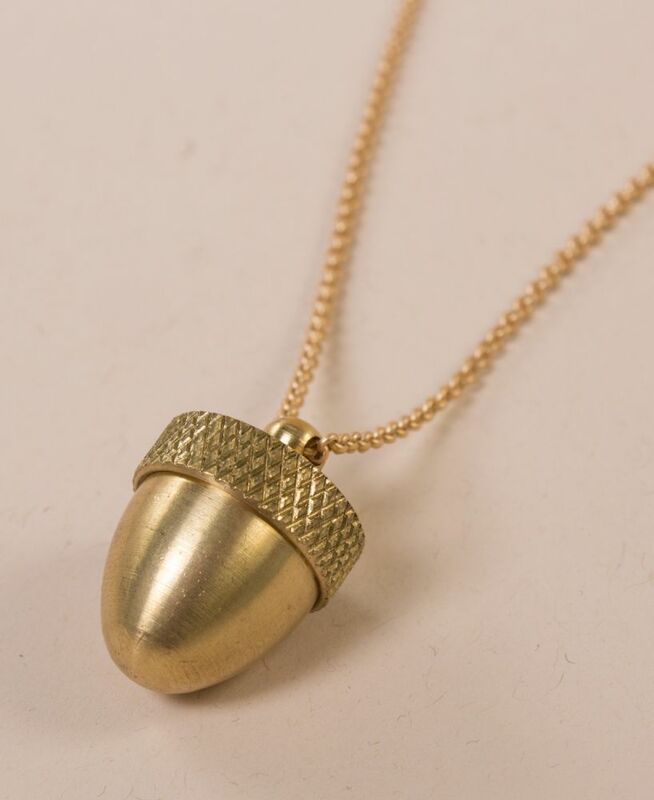 This adorable acorn pendant has secret storage inside! A lovely gift for anyone with an appreciation for oaks! 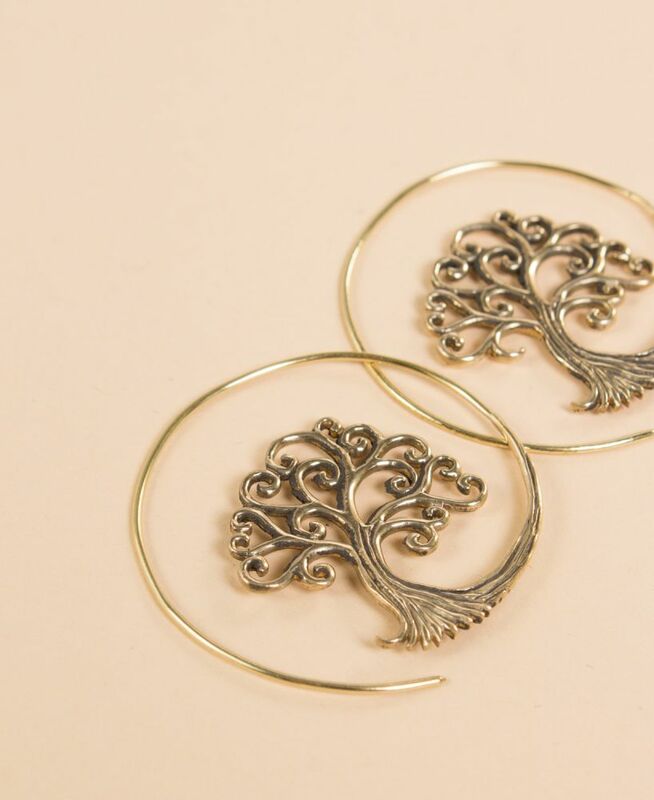 Try some Tree of Life Earrings with a unique look and fun twist on our theme. 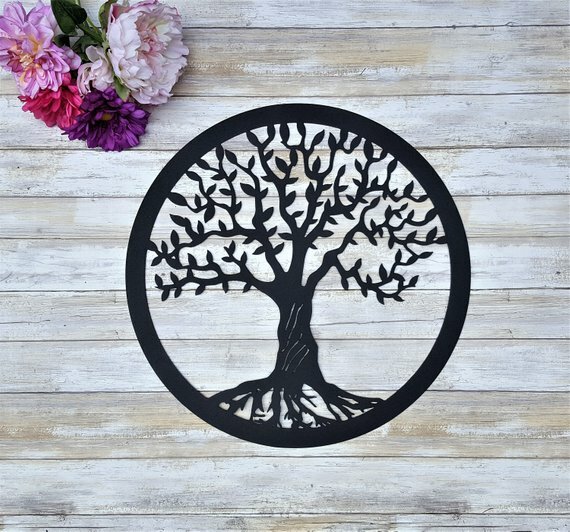 This beautiful wall art can be customized for your favorite treehugger – we love all the options available at this Etsy store. 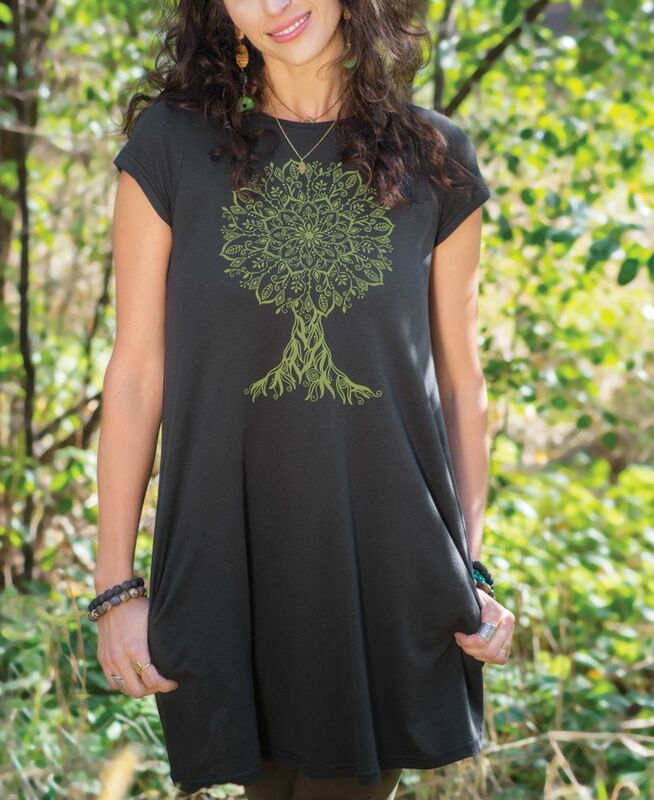 This beautiful tree design is hand-drawn and reminds you to stand tall and proud, but always remember your roots. 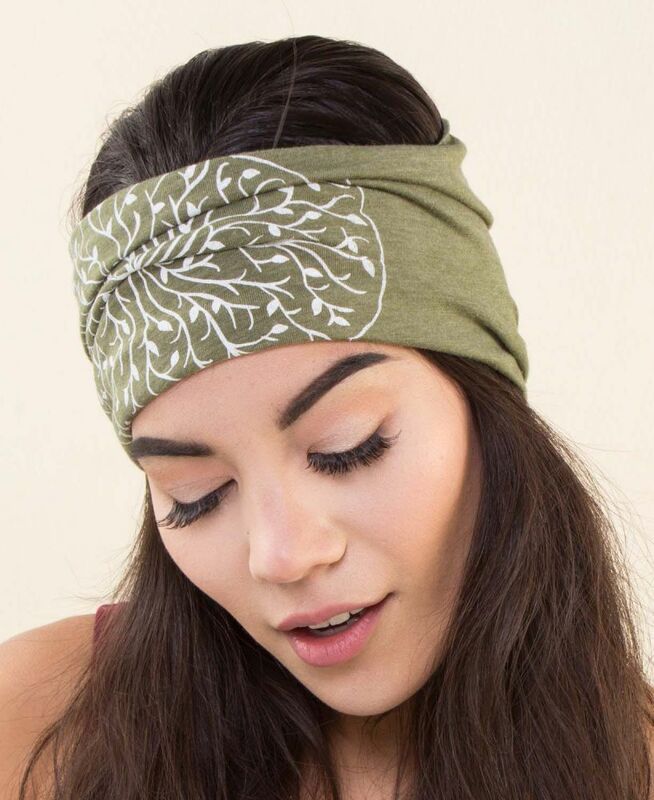 A tree circle boho headband is great for yoga, gardening, festivals, or any activity where you want your hair up and out of the way! 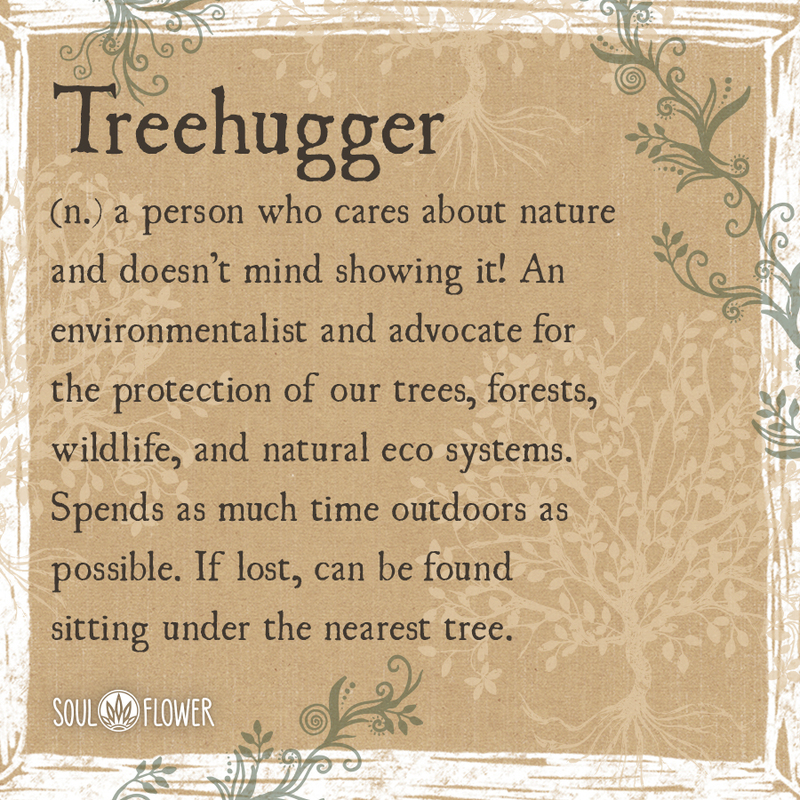 TREEHUGGER (n.) a person who cares about nature and doesn’t mind showing it. And environmentalist and advocate for the protection of our trees, forests, wildlife, and natural eco systems. Spends as much time outdoors as possible. If lost, can be found sitting under the nearest tree.